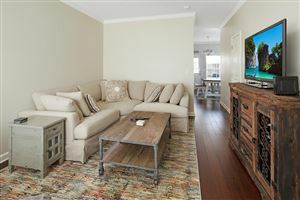 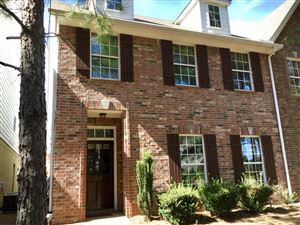 Ground level 2 BR / 2 BA Condo in great condition featuring engineered wood floors, large, open kitchen that opens to the Family Room / Dining Area. 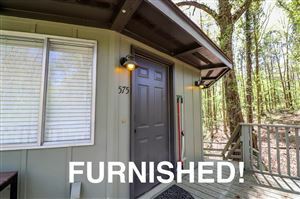 Both Bedrooms have spacious private Baths and walk-in closets. 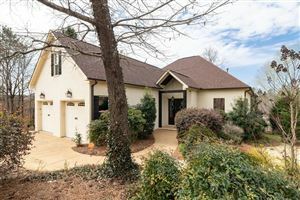 Property has been completely repainted and in excellent condition with wonderful access to its own private patio that opens to woods and green space. 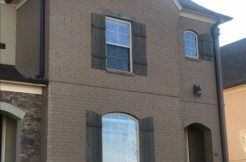 High Pointe is a safe, secure, Gated Community with a community pool. 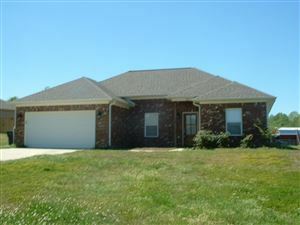 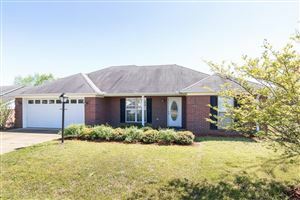 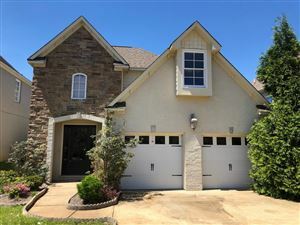 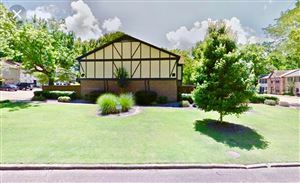 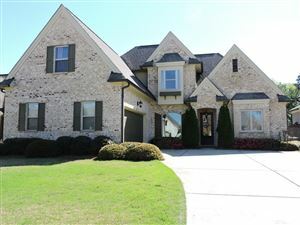 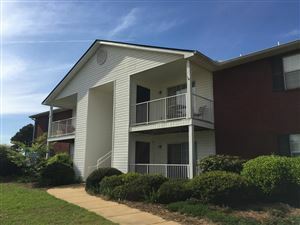 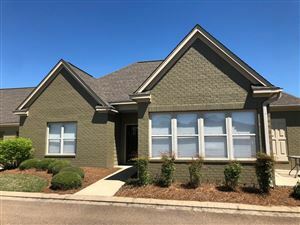 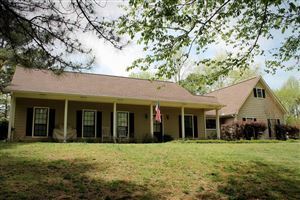 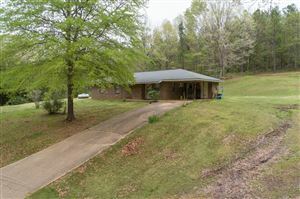 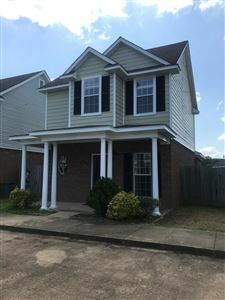 Conveniently located to the shopping of Jackson Avenue and close proximity to Chuckie Mullins Drive and the University. 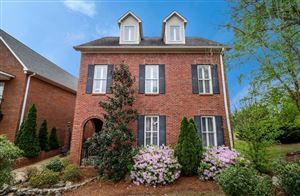 Perfect location to call Oxford home!